The Weekly Bind has Mr Mulch's gardening and Patience Gush's poetry. Stars Kenneth Horne and Richard Murdoch. From August 1953. Stop Press! The Weekly Bind newspaper brings you gardening from Mr Mulch and poetry from Patience Gush. 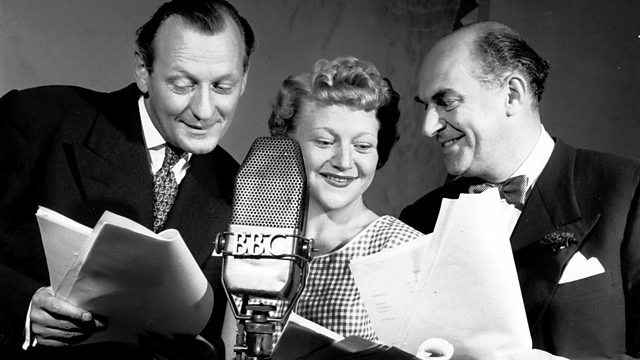 With Sam Costa, Maurice Denham and Dora Bryan. Music from the BBC Men’s Chorus and the BBC Revue Orchestra conducted by Harry Rabinovitz. First broadcast on the BBC Light Programme in August 1953.